UPDATE: City says the report only refers to two-way traffic on the current two-way portion of Main Street East and the City does not plan to convert Main Street to two way where it is presently one-way. Interestingly, the report does mention Main Street West as two-way, and specifically only mentions where changes to one-way will be needed on King Street. The Public Record stands by its reporting. The headline is updated to reflect the City’s statement it will not be converting Main Street to two-way. For the first time, A City report includes officially confirming that Main Street East will need to be converted to two-way traffic mention of Main Street as two-way alongside conversions of King Street West and East as part of Hamilton’s B-Line Light Rail Transit project. On page 3 of the staff report Light Rail Transit (LRT) Transit Project Assessment Process (TPAP) Update (PED16171), report author Trevor Horzelenberg, senior project manager in the LRT office, states the LRT project will require “Two-way traffic on King Street West, King Street East and Main Street East (except in International Village)”. The statement does not include two-way on the existing two-way stretch of Main Street West. The City says it is not considering or planning for two-way conversion of Main Street East, and that the only is only referring to the existing two-way portion of Main Street East. The report states City staff are continuing traffic models for the lower city with LRT. The models are expected to be public in September. The LRT routing and stops revised by the City in May included moving the planned LRT stop for the International Village BIA at Walnut Street out of the BIA to Catharine Street. Susie Braithwaite, executive director of the BIA, spoke against the change during the May LRT sub-committee meeting and successfully pushed for a review. There will be three types of LRT stops – Central Island Platforms for McMaster and Scott Park, and the A-Line Waterfront stop. 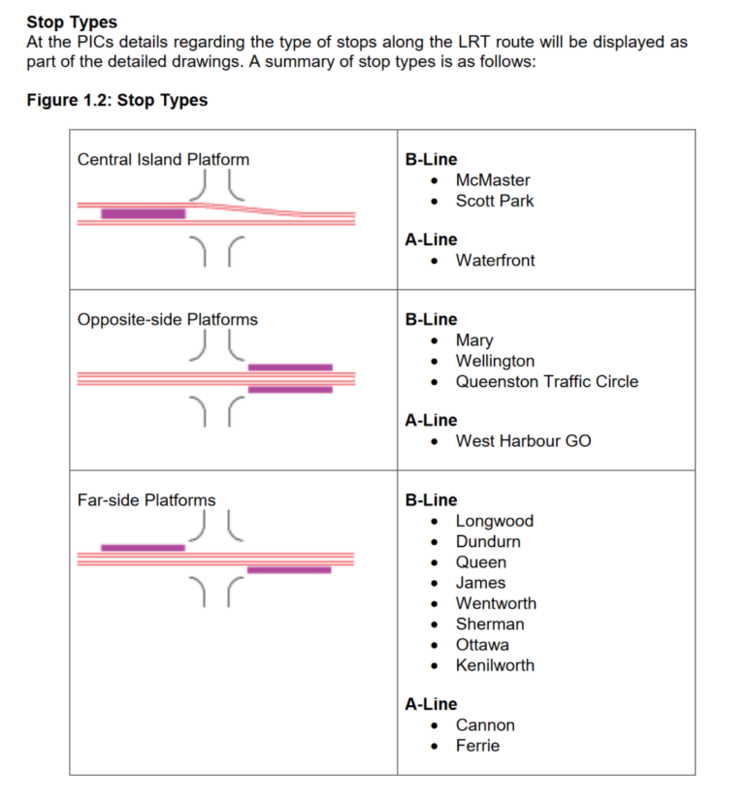 Opposite-side platforms for Mary, Wellington, and the Queenston Traffic Circle, as well as A-Line West Harbour GO stop. Far-side platforms proposed for Longwood, Dundurn, Queen, James, Wentworth, Sherman, Ottawa, and Kenilworth, as well as on the A-Line at Cannon and Ferrie. The use of a opposite-side platform at Queenston Traffic Circle is of interest. The Public Record emailed the LRT office asking how that will work at the end of a line and why it is proposed for that locations. 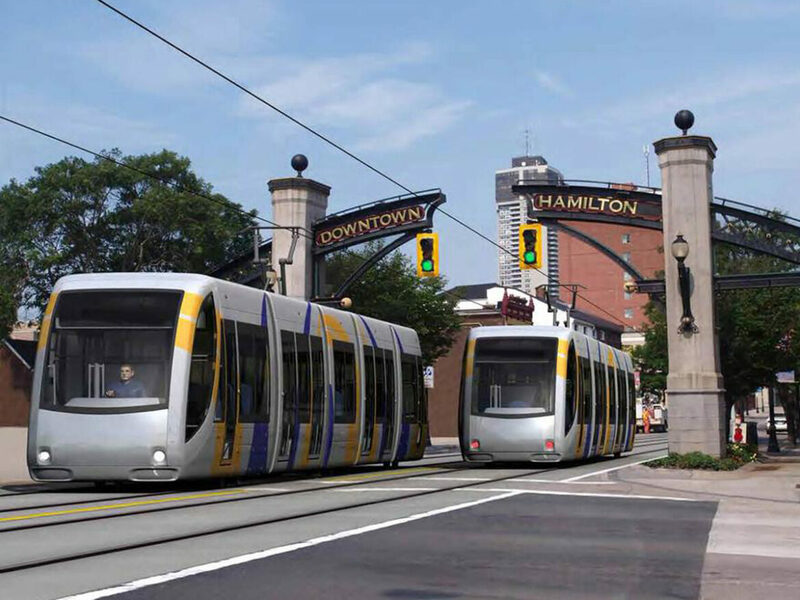 The LRT office released the schedule for public meetings on the LRT proposal following an expected early September release of detailed concept designs. 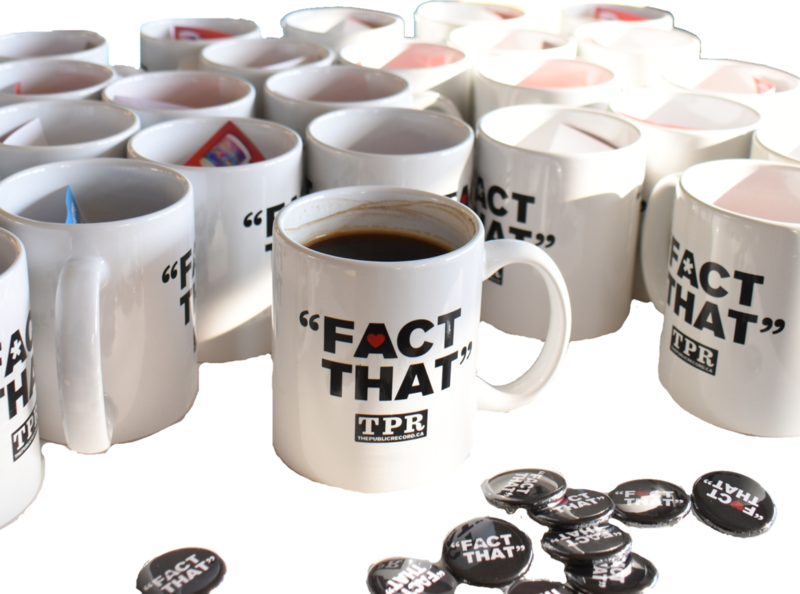 The Public Record will broadcast live from the Tuesday, September 13 meetings at City Hall. Redeemer University at a Critical Crossroad as President Leaves "By Mutual Agreement"
I have doubts ,so should everyone else. politicians ? It,s getting just as BAD here.